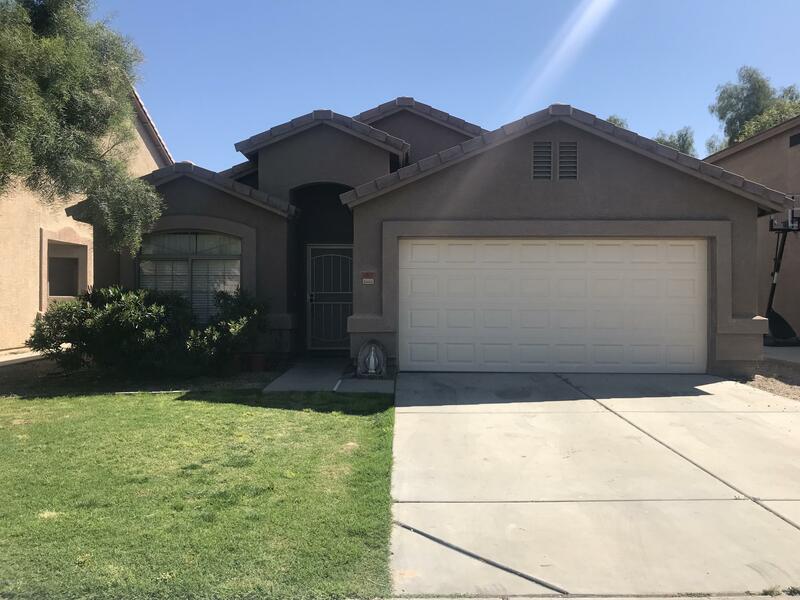 All Harbor Shores homes currently listed for sale in Peoria as of 04/20/2019 are shown below. You can change the search criteria at any time by pressing the 'Change Search' button below. "Waterfront Property within Desert Harbor area. Single level with 3 car garage and RV gate for toys or boat. Home includes New paint, new carpet, and beautiful large tile in brick pattern layout. Kitchen boasts Granite counter tops, Upgraded Maple Cabinets, and Large Center Island. Family room opens to Kitchen and there is also a Formal Living/ Dining room. Double doors lead to Master bedroom with walk in closet. Master bathroom includes two glass vessel sinks, a Garden Tub and Separate Show"
"Don't miss this amazing 3 bedroom 2 bath home. 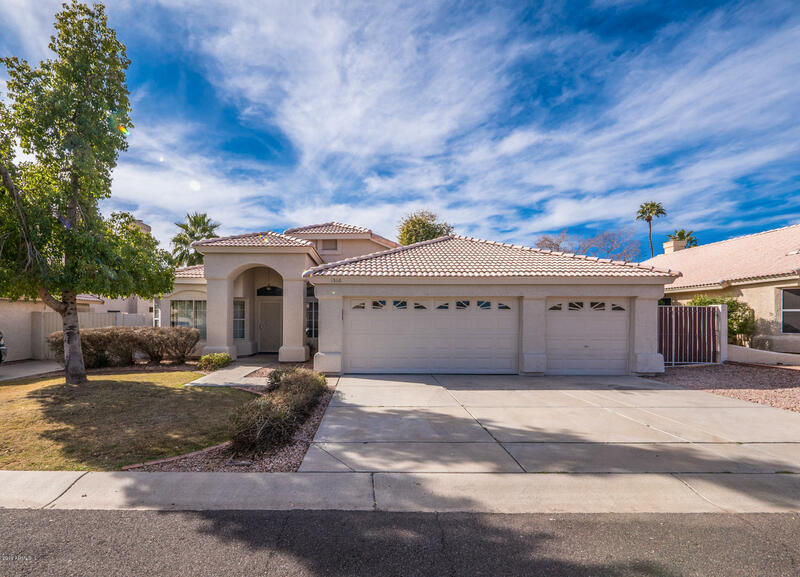 Spacious OPEN FLOORPLAN in the highly desireable Harbor Shores community. Stylish custom shelving and reclaimed wood accent wall in master bathroom. Newly added FRENCH DOORS! GREAT LOCATION, close to freeways, shopping. restaurants, and entertainment. This one wont last long!"